Our products are available in small open mold ingots, continuous cast ingots, sows and t-bars from various domestic and foreign producers. Custom alloys are available upon request. 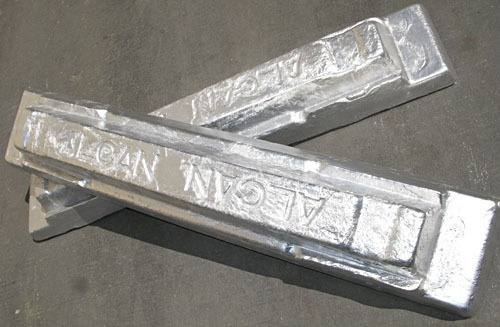 If you need an alloy that is not listed, please contact us.